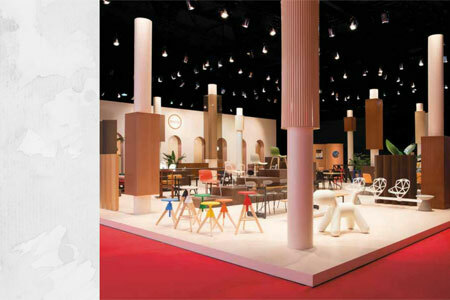 Familiar forms take on a new character with fresh color palettes. The PH 5 Classic now comes in a new Modern White, and six bold color combinations, including Hues of Orange, Hues of Rose, Hues of Red, Hues of Green, Hues of Blue and Hues of Gray. It’s a fitting tribute to the range’s 60th anniversary this year. 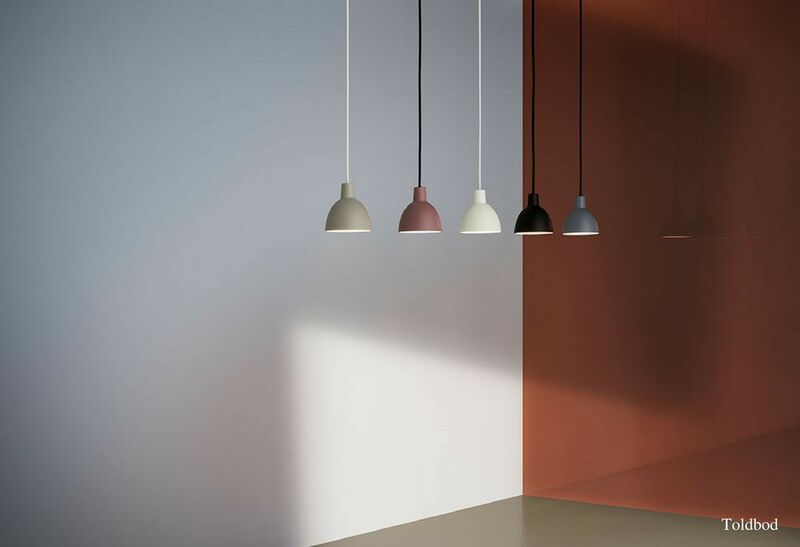 Based on the philosophy that simpler designs yield greater flexibility, the Toldbod pendant’s range of colors has grown wider with the introduction of a subdued new palette. 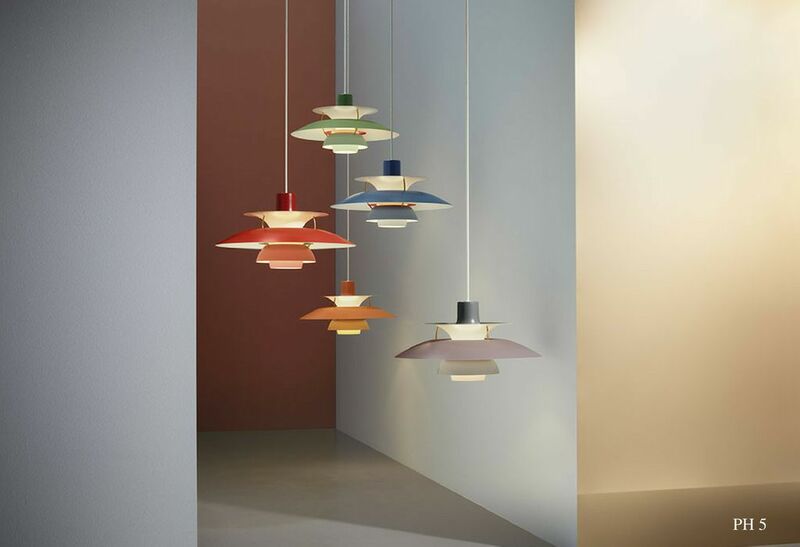 The new colors give the 120mm-diameter Toldbod an even more versatile profile, in line with contemporary aesthetics and design trends. 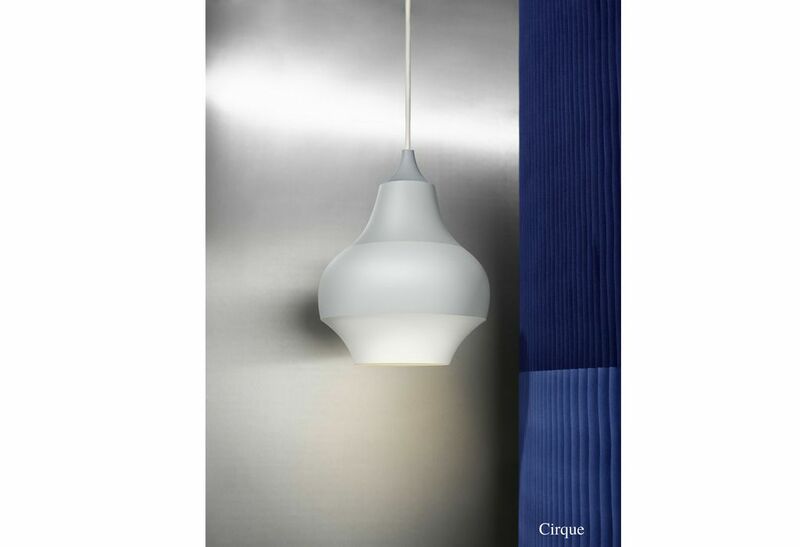 Subtly graduated shades of gray wrap the Cirque’s recognizable form – an addition to its original range of bright color stripes. 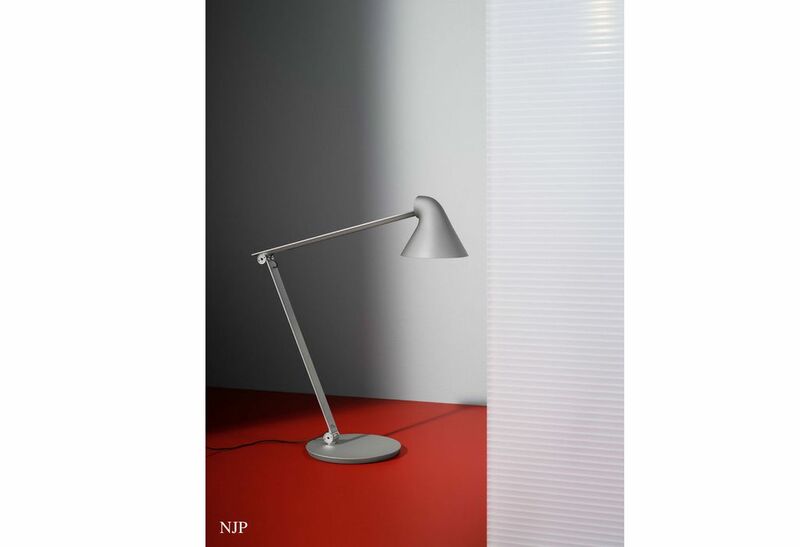 And while retaining its distinct shape, the NJP architect’s lamp now comes in Light Alu Gray version. 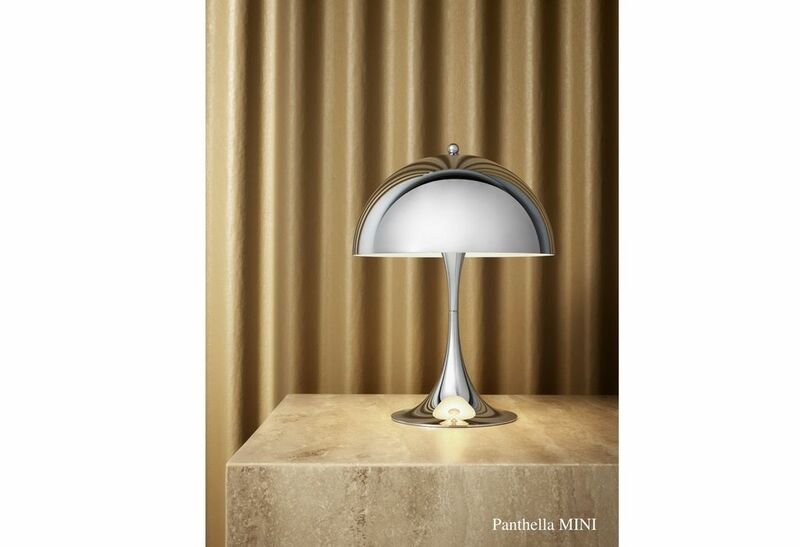 Finally, the Panthella MINI is now available in bright chrome in addition to a wide range of sharp, bright colors.